There is so much that can be gleaned by luxury real estate marketing professionals in studying the finest products and services that money can buy. The more you know, the more you will have in common with your target market, the wealth of the world. The more you have in common the faster potential clients or referral sources will come to trust and recommend you. Being known as a luxury real estate professional who is “in the know” is one way to distinguish your personal brand of doing business. The finest cashmere wool in the world comes from Mongolia and the Himalaya Mountains. 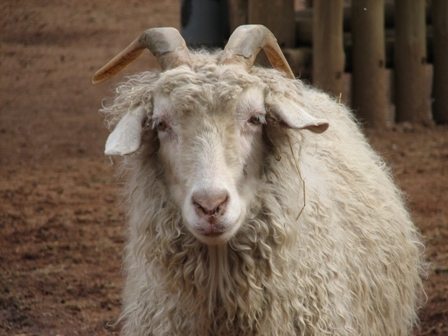 Another type of prized cashmere is baby cashmere.. Baby cashmere wool comes from a special breed of goat, Hyrcus. The finest fibers are gathered by combing the kid Hyrcus goats. What is the added value of a fine luxury brand like Loro Piana? Not all buyers of luxury real estate subscribe to conspicuous or private consumption of fine luxury services and products. But, if they do, you can differentiate yourself from your competitors by being able to speak their language-The Language of Luxury.